Pop City Life Looks Back at Notable TV Moments of 2015! Noelle: I think, for me, the show that burst onto the scene this year and made a lasting impression would have to be FOX’s Empire. The series broke all kinds of records and the ratings just continued to grow. 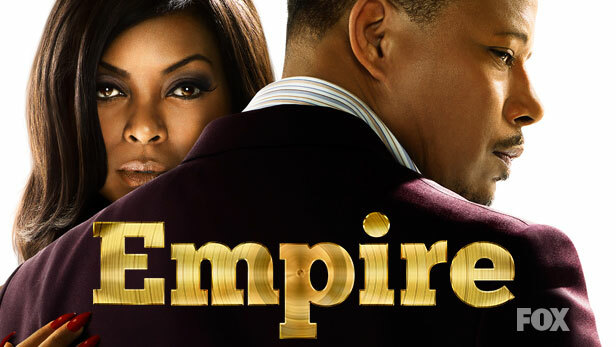 With a talented cast to support it and an edge-of-your-seat cliffhanger for every episode, Empire season 1 came out swinging right off the bat. And did I mention Taraji? Gotta love some Cookie. 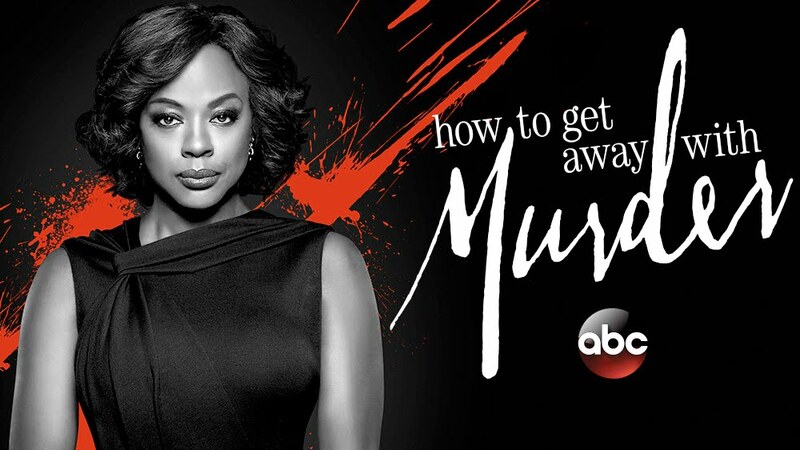 Nicola: For me, ABC’s How to Get Away with Murder takes this title hands down. Back in February, season 1 came to a shocking end by revealing who really killed Lila and featuring yet another murder – Rebecca’s. The twists kept coming in season 2A, which premiered in September and drew to a close in November, leaving viewers with more questions than answers. Who killed Caleb and Catherine’s parents? What’s the history between Wes and Annalise? Can Jack Falahee be any hotter? Noelle: This was a harder decision for me. It’s the kind of question that makes you think of a million answers after the fact. But there was one moment that stood out for me as something I remember freaking out about for quite some time after. I present this gif without explanation. OK, here’s a little explanation: Cookie stops the show in Empire season 1. Nicola: I have to go with HTGAWM again for this one. When Annalise and Eve shared their first onscreen kiss, I audibly gasped. I wasn’t expecting it, but it totally worked – albeit in a dysfunctional kind of way. Would we expect anything else from the enigmatic Professor Keating? Noelle: Another tough one. How do you choose? I chose the – in my opinion underrated – first season of ABC’s Galavant. The musical comedy extravaganza from Alan Menken just blew me away week after week. Even after my most recent rewatch, the songs are stuck in my head, and I still laughed all the way through. Nicola: When Rita (Rosie O’Donnell) fell out of the bounce house at Callie’s birthday party in ABC Family’s The Fosters 3×06. Absolutely no contest. We’re done here. Noelle: Now this one I had a lot of fun thinking about. There are just so many options! First, we have Deaf Taylor Swift getting run over and having her head chopped off by a lawn mower on FOX’s Scream Queens – or really almost any moment on FOX’s Scream Queens, but this was a moment so “WTF?” that it made me guffaw and then feel terrible about myself. And then we have ABC Family’s Pretty Little Liars dropping the awful reveal of CeCe being A, which caused devoted viewers to feel a sense of severe disappointment while simultaneously making them question their life choices for sticking it out this long. Why, Marlene King? Why? Nicola: ABC Family’s Switched at Birth 4×20 definitely threw me for a loop. The last scene of the season 4 finale featured a time jump (forward ten months), a continent change (with both Bay and Daphne in Beijing), and a mysterious phone call summoning the Switchsters home. WTF, indeed. Noelle: I have a handful of series that shocked me in the best way possible by becoming a happy addition to my DVR and TV schedule. Galavant, TVLand’s Younger, and the new FOX comedy lineup (including Grandfathered and The Grinder) have all been an enjoyable and hilarious thrill ride of programming. Nicola: Is it possible for one black sheep to tarnish the entire flock? Set against the idyllic backdrop of the Florida Keys, Netflix’s Bloodline proceeded to find out. If you’re not sold on the show’s premise, take a look at the stellar cast list, which features Sissy Spacek, Chloë Sevigny, and a thoroughly shady Ben Mendelsohn. Noelle: One more time, I gotta give the award to Galavant. I’m just so excited for this series to return to ABC on Jan. 3. With the pleasant surprise of a second season renewal, the writers have thrown the rule book out the window and I can’t wait to see what they have in store for the fans. I’m eagerly anticipating more of the cast, the music, and Timothy Omundson’s beard. Nicola: This was almost a three-way tie between HTGAWM on Feb. 11 (because duh), TNT’s Rizzoli & Isles on Feb. 16 (who. took. Maura?!?! ), and The Fosters on Jan. 25, but the recent release of The Fosters season 3B promo video forced my hand. Those 30 seconds had me on the edge of my seat. If you haven’t watched the promo yet, fix that – stat. 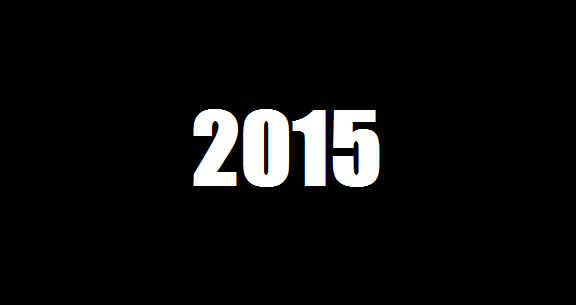 What were your most notable TV moments of 2015 and why?